Last August Jethro James and Max Dodshon spent a month living in the dunes at the bottom of Australia.. This clip is the result. 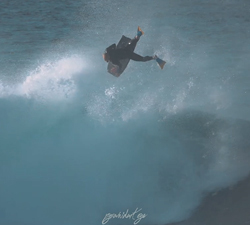 5 days in the Canary Islands with Javier Henríquez Cutillas. A film by Víctor Bilbao. Drone: Jose Antonio Sanchez. 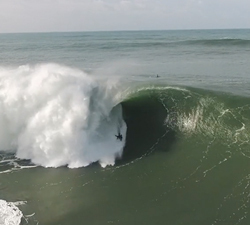 Portuguese hellman Luis Filipe, known as “Porkito”, charging some hectic slabs at home during 2018. Shoot and edit: Timelapse-Media. Recent images of the last massive swells to hit the North of Gran Canaria. Performance Videos. 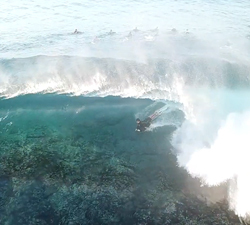 South African bodyboarder Jaco Calitz absolutely charging in Watukarung and South Sumatra in 2018. 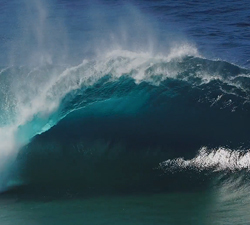 Three clips featuring one of Gran Canarias most hectic slabs. Filmed & edited by Pyramidart Eye. 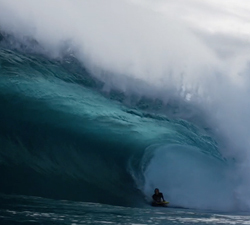 3 and a half minutes of pure slab action from El Fronton. Filmed and edited by Pyramidart Eye // pyramidarteye@gmail.com.